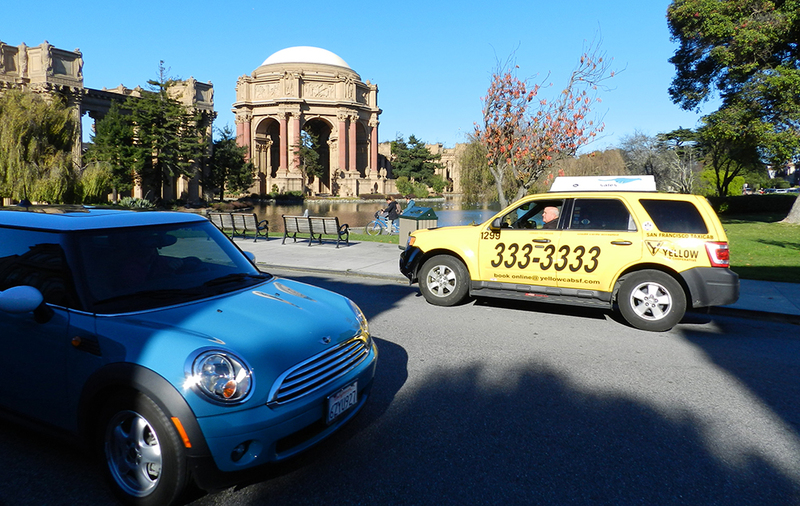 Yellow Cab has more cabs on the streets of San Francisco than the next four largest companies combined. When you call, the GPS locates and sends your order to cabs that are nearest you. A Perfect Gift for your grandparents, birthday and graduation parties and prom nights. The Yellow Travel Card makes it easier than ever to ride a cab. 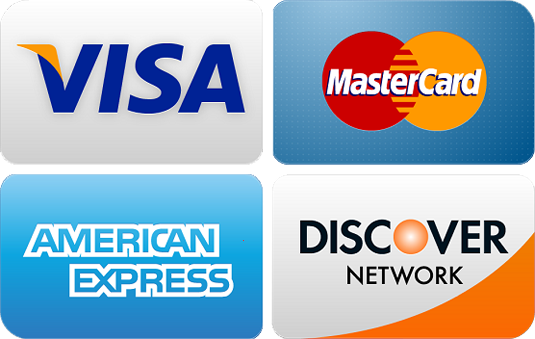 Simply add value to your card and pay for your cab rides in our Yellow Cabs with a quick swipe of the card. Purchase over the phone (415) 593-9251 or at our office. The second time you call from your home or work phone our auto dispatch system recognizes your address. You have the option to request service by using one button on your phone without speaking to a service call taker. Yellow Cab offers the option of “time calls” for the convenience of our customers. The vast majority of the time we are able to respond as requested but the acceptance of “time calls” does not constitute a guarantee of service at a specific time. We can not be sure of traffic and weather conditions nor of equipment failures or staff inadequacies that may result in long delays or our inability to provide service in a timely manner.